Spanish Castilian (European) voice overs. Spanish voice over. Spanish voice over talent. Spanish voice over recording studio. The best Spanish Castilian voice over agency and voice over services. Spanish male voice over. Spanish female voice over. Spanish voice over talent for e-learning recordings. Spanish voice over rates. Spanish voice over prices. Spanish Neutral Latin American voiceovers / Dubbers Spanish Castilian and catalan. Broadcaster . Commercials Spanish voiceovers. Recordings for audiobooks. Spanish dubbers for videogames and e-learning courses. Jingles and songs. Spanish Castilian voiceovers recordings / Spanish voiceovers for e-learning projects / Budget promotional video and documentaries / Spanish training video. Spanish voiceover producer ....Recording studio ( Madrid, Barcelona, Alicante, Málaga, Ciudad Real, Sevilla, Bilbao, Pontevedra, Tarragona . Madrid (Spain). More of 3000 voice overs of the word. Voiceovers, 60 different languages. Voices of narration videos and documentaries. Narration for e-learning courses ( Spanish voice over , French voice over, English voice over, French voice over, Portuguese voice over, Italian voice over, German voice overs, Korean voice overs, Dutch voiceovers, Chinese voiceovers talent....) Spanish voice over. Male and female Spanish Castilian voiceovers. Full audio productions. Spanish dubbers for films and spots. 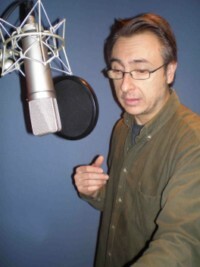 Catalonian voiceovers 20 years experienced. Spanish and Catalonian Voice Over Talent. Spanish and catalonian dubber. 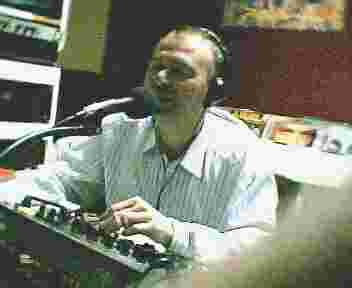 Commercials, promos , trainings , films, radio audiobooks , videos and documentaries, Dvd movie, podcasts . Voice Over artist. Spanish/ Catalonian female Voice Over talent and dubber. 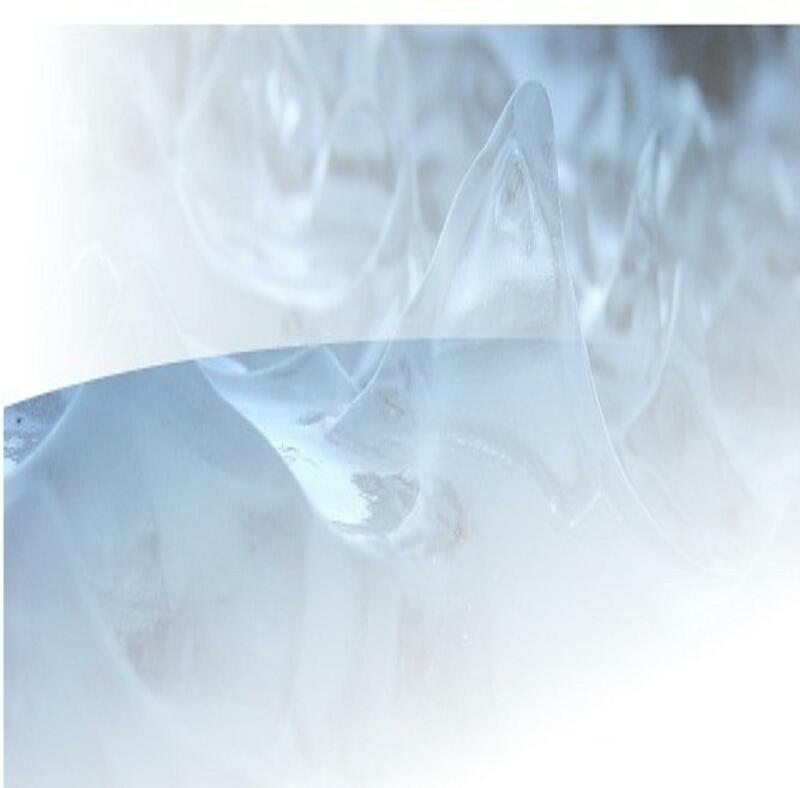 Videos, documentaries, radio and tv, corporate presentations, elearnings projects, podcasts, industrials, audiobooks. 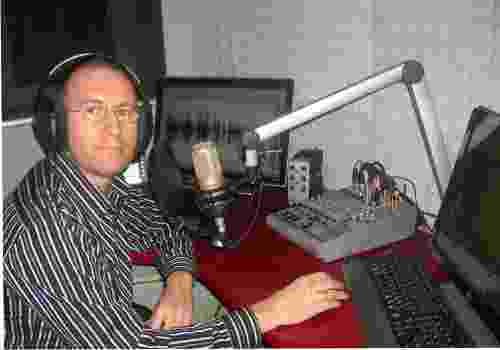 English voice overs 15 years experienced. Spanish Castilian voiceover talent: audiobooks, dubbing, producer, documentaries, songs. Webmaster and writer. Spots. E-learning courses. Author of scripts for radio and Tv. Author of songs for radio and Tv. 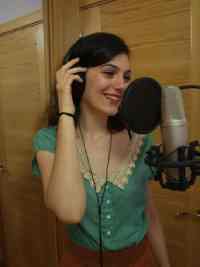 Spanish female Castilian and Galician Voice over talent. 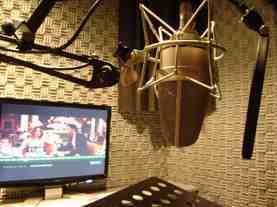 Spanish voiceover for commercials, dubbing voice acting, documentaries, commercial and narration. 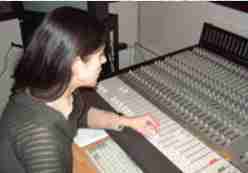 Professional female voice over. Hungarian voiceovers talent Spanish Castilian Voiceover. Young and middle age. 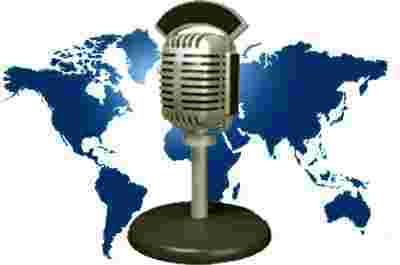 Videos, documentaries, radio and tv, corporate presentations, podcasts,industrials, audio books, cartoon voices. Spanish dubber and Catalonian dubber. Female Spanish Voice Over. Dubber. 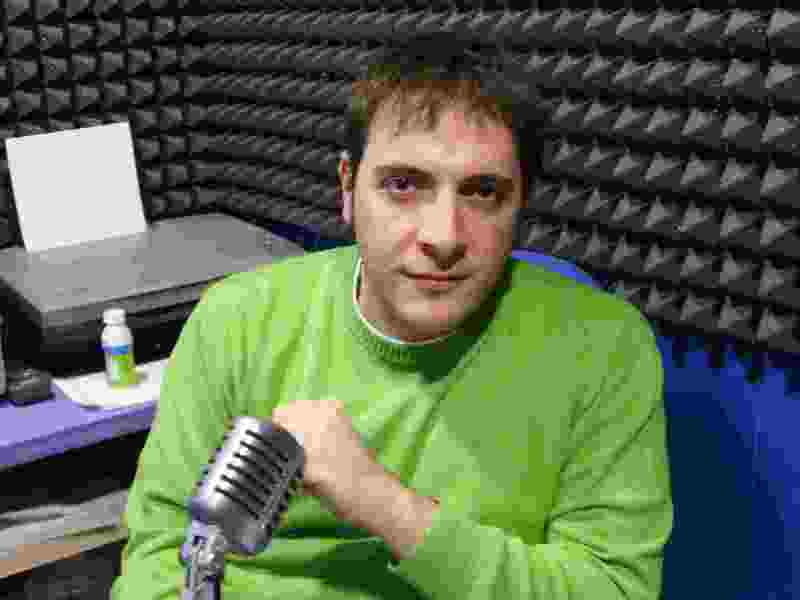 15 years experience as Spanish voice over for commercials, dubbing voice acting, documentaries, commercial and narration. 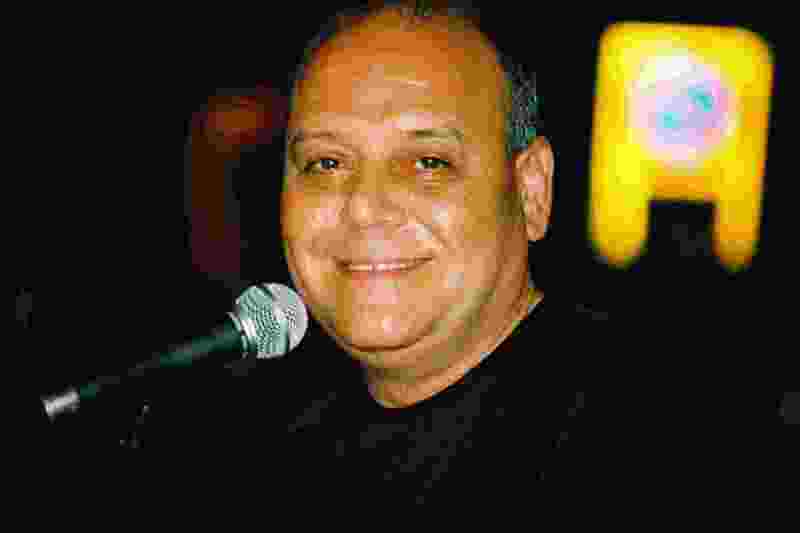 Venezuelan voiceovers Spanish Castillian voiceover talent. + 20 years experience . Spanish Voice Over Talent .Spanish - Castillian. Commercials, promos , trainings , films, radio, audiobooks , e-learning, videos and documentaries, Dvd movies, podcasts . Spanish female Castillian voice over. Spanish voiceover. 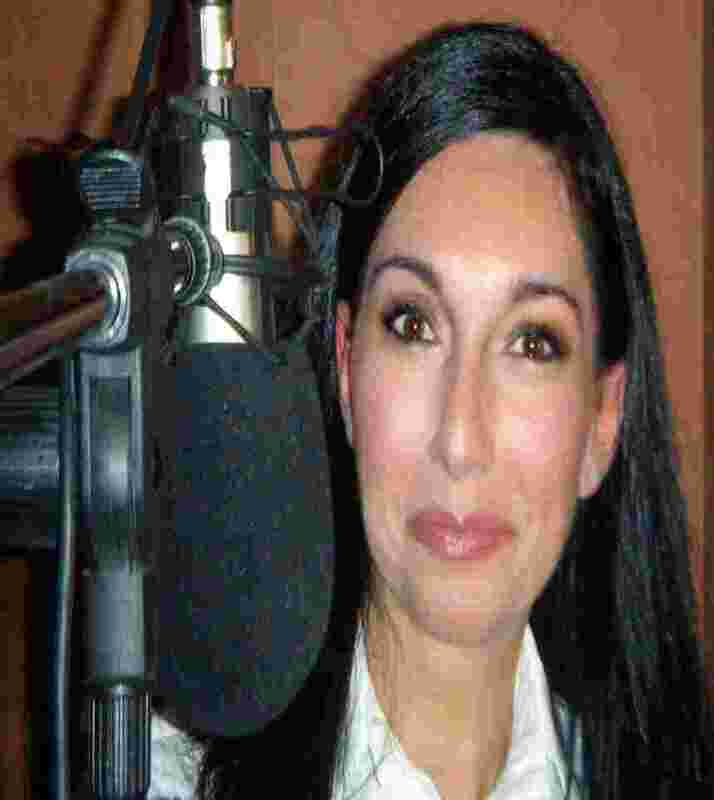 Female Spanish voice over.Spanish voice over for commercials, dubbing voice acting, documentaries, commercial and narration. Professional female voice over. 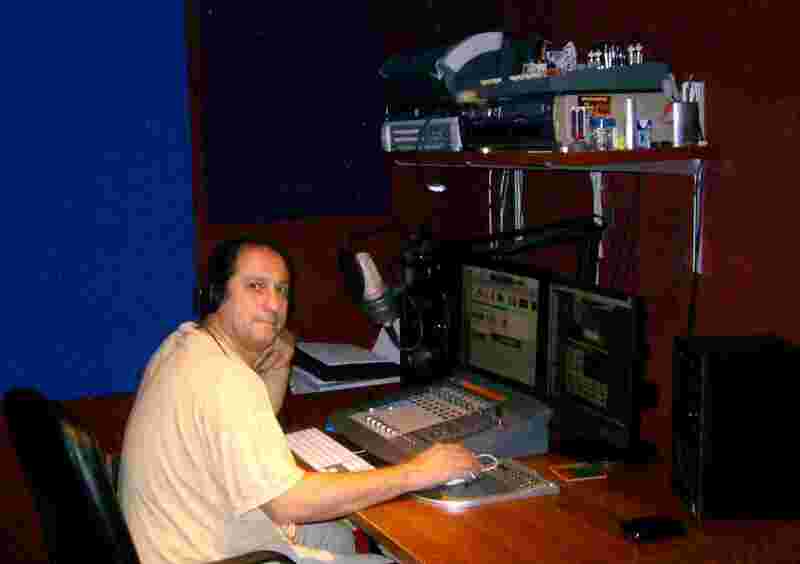 Thailand voiceovers http://www.locutorestv.es, http://locutor.webcindario.com, . : http://www.escenadigital.eu http://www.locutorestv.es/grabaciones.htm , http://locutor.webcindario.com , http://www.escenadigital.eu . Filipina voice over Voice talent artist. + 15 years experience. Spanish CastilIan Voice Overs. Catalonian professional voice over talent. Announcer for commercial and narration radio and tv. Voiceover commercials. 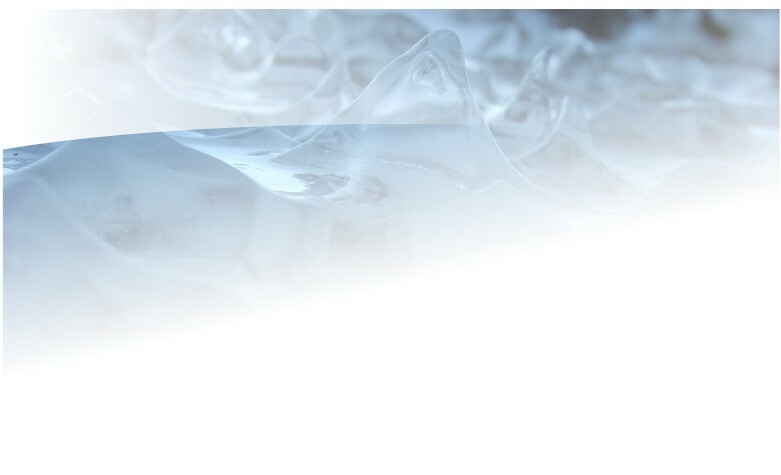 Voice recording eTraining and e-learning. Spanish dubbers. Spanish female voice over talent. . Phone systems. Radio and tv. Dubbing. Spanish voice over : boy, girl, teen, young , adult and middle age . Spanish dubber. . Spanish Catalonian voiceover.